← One Book, Two Fish, Buckle My Shoe? I didn’t manage a lot of reviewing in October but was lucky enough to have a couple of 5-star reads which means Book of the month is a difficult choice so I’m not going to make it. 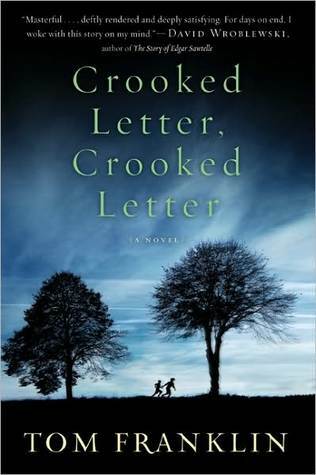 Tom Franklin‘s Crooked Letter, Crooked Letter is an absorbing tale about two boys who grown into men, set in rural Mississippi it captures the languid pace of the location beautifully. Although in many ways it is a book that concerns itself with race and racism it isn’t consumed by those issues in the way that a polemic would be. 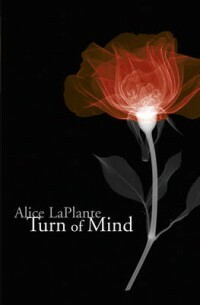 My second 5-star read was Alice LaPlante‘s Turn of Mind which is about Jennifer White, a surgeon who is diagnosed with Alzheimer’s disease and is also suspected of the murder of her friend and neighbour. The crime element takes second place to the exploration of the progression of the disease and Jennifer’s attempts to maintain some semblance of control. 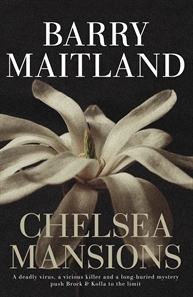 Barry Maitland‘s Chelsea Mansions is a very tightly plotted police procedural which investigates the murder of an elderly American tourist in London. It’s full of plot twists, interesting characters and fascinating details about an intriguing part of London . 3.5 stars. 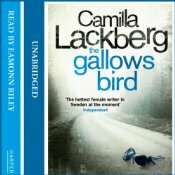 The Gallows Bird by Camilla Läckberg is another enjoyable instalment in the adventures of Patrick Hedstrom, his soon to be wife and the slightly incompetent police force of a small town in south west Sweden. I like the combination of humour, personal lives and good old-fashioned policing. 3.5 stars. 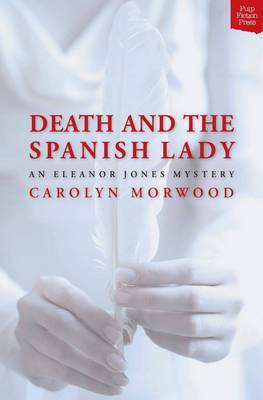 Carolyn Morwood‘s Death and the Spanish Lady is the start of a new series set in Australia after the end of World War One. 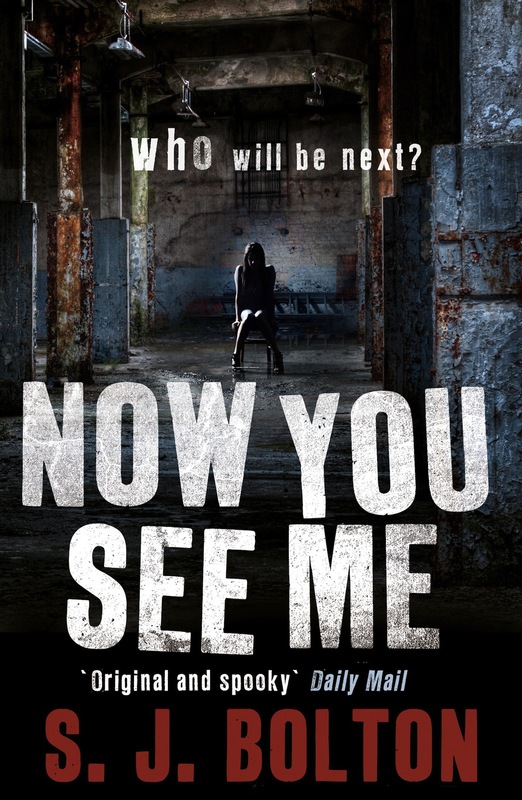 Melbourne is in the grip of a deadly flu pandemic but when one hospital patient is murdered nurse Eleanor Jones is determined to uncover the truth. The historical fiction aspects of this novel are excellent and the characters are enjoyable to meet, the crime is a little bit simple to solve but overall this is a very enjoyable novel. 3.5 stars. 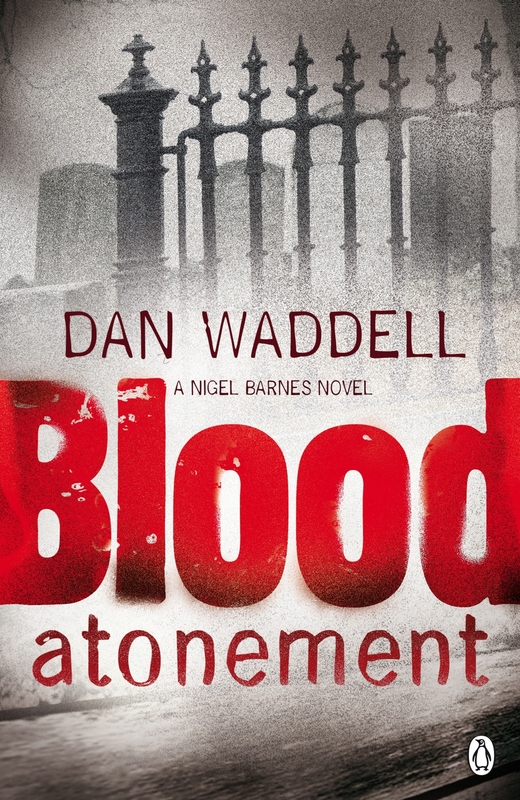 Dan Waddell‘s Blood Atonement is the second book to feature genealogist Nigel Barnes who helps the English police solve a series of crimes that appear to have something to do with one particular family lineage. It’s a thoroughly enjoyable book with a nice mix of sweet moments and hard policing for the professional investigators. 3.5 stars. 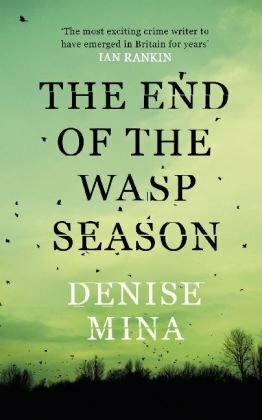 Denise Mina’s The End of the Wasp Season was a bit of a mixed bag for me as I thought the story’s structure and individual characterisations were terrific but there was a bit of a stereotypical feel to ‘rich people are awful, poor people are good-hearted’ tone of the book. 3 stars. 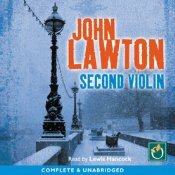 John Lawton‘s Second Violin is a sweeping epic set across the leadup to the Second World War and the first couple of years of the conflict. I did find it insightful about some issues, particularly the daft internment camps though I thought it a bit too ambitious in its scope. I’d have preferred it to focus on a few events in more depth whereas it seemed to me to cram all the major events and an example of every kind of war time experience into one novel. 3 stars. The Man Who Went up in Smoke by Maj Sjowall and Per Wahloo. The Martin Beck books are considered modern classics of crime fiction and I’m slowly reading them in order. This is number two and sees the main character travel from his native Sweden to locate a journalist who went missing in Hungary. 3.5 stars. 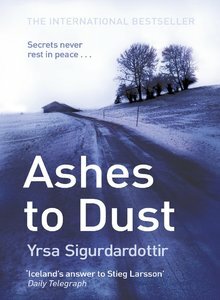 I thought for a minute that Ashes to Dust by Yrsa Sigurdardottir had become mixed up with a Monty Python sketch when it started talking about the Cod War of the 1970’s but it was a real thing between Britain and Iceland. And people say crime fiction doesn’t teach you anything about the human condition. The book is funny and clever and it has a volcano. 3.5 stars. Things were a bit quiet other than this, though I didn’t review Daphne DuMaurier’s Rebecca which generated a good discussion and I didn’t review Booker Prize shortlisted Snowdrops either. This one generated the nastiest (and most bizarre) email I’ve had since starting the blog. The silver lining to that cloud may be that I’ve learned a good Russian curse word but I want to check it out with a colleague who speaks fluent Russian before I start using it in impolite conversation. My lone contribution to the SinC25 challenge was a post about genre busting female crime (or not) writers. Sorry Barbara, I’ll try to do better in November. My review of reading apps available on the iPad is quite handy if I do say so myself, though I think there might need to be a part two in a couple of months. What about you…was October a good reading month? Did you have a favourite book? Or did you acquire anything you’re itching to read? Any issue you need to get off your chest? This entry was posted in Alice LaPlante, Arnaldur Indriðason, Barry Maitland (Aus), books of the month, Camilla Lackberg, Carolyn Morwood (Aus), Dan Waddell, Daphne Du Maurier, Denise Mina, John Lawton, Jussi Adler-Olsen, list, Maj Sjowall and Per Wahloo, Nicole Watson (Aus), Ruth Rendell, S J Bolton, Tom Franklin, Yrsa Sigurdardottir. Bookmark the permalink. October was a good reading month for me. I read more books than in the last few months and some were very good, but like you I can’t say which would be my ‘book of the month’. Unusually for me three were non-fiction. The thing that’s bugging me at the moment is Google – at least I think it’s down to them. I don’t get many visitors to my blog (and as I’m writing it for my own pleasure and not financial gain that’s not a problem) but the numbers according to my Site Meter were growing steadily and I was averaging 100 – 130/140 visits a day and then wham it went down to 34. After looking up I think it’s because of Google Panda that has changed how they crawl sites and index them. I’m not computer savvy so I can’t explain it any more than that. In the last few days the average has risen to about 60-70. Has anyone else noticed this? I agree with your views on the ones you’ve read that I’ve also read, though I think I liked the Sjowall/Wahloo a bit more than you did. 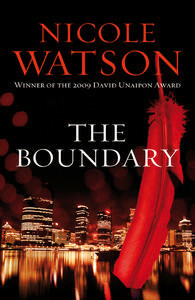 Thanks to you I have the Nicole Watson to read. I did not think a huge amout of the one Barry Maitland I’ve read (The Marx Sisters) – a bit old now I suppose but I found it hard to get into either the two detectives or the London setting. I’m quite keen to read the four or so other titles you review here that I haven’t read…darn it! My October month was very good indeed, I was pleased with almost all the titles I read. November has not started so well, with one DNF and one currently reading that is a bit standard/”meh”. However, I did read the latest Michael Connelly and he’s always a good bet for me – and he didn’t fail me this time. Bernadette: October was a good reading month because of three books. The Mystery of the Moonlight Murder is the first young adult mystery I know set in Saskatchewan and features a young protagonist who became the only Prime Minister from our province. Snow Job by William Deverell was a clever satirical novel featuring a lawyer acting as counselor rather than trial advocate. 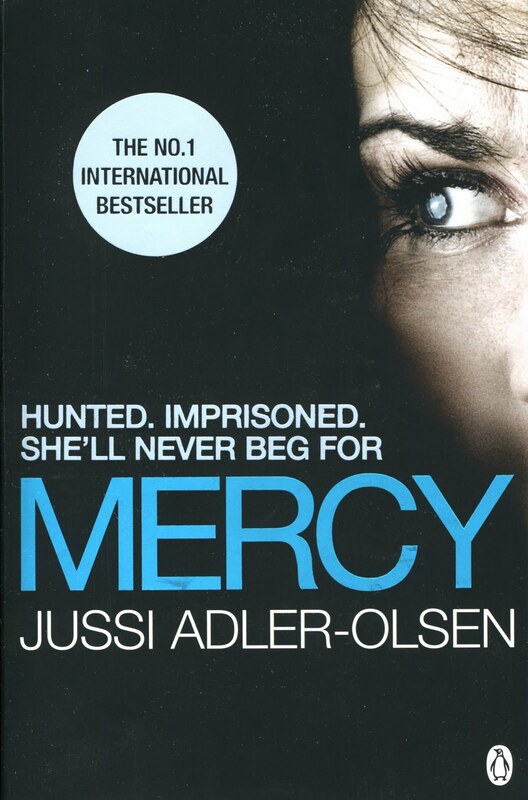 The Keeper of Lost Causes by Jussi Adler-Olsen was one of the best “new” authors of the year. No, my October was not much to speak of. 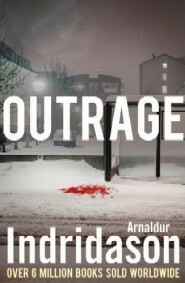 I also agree with you on most of the books I have read, but I would give Läckberg less and Sigurdardottir more. Of course I knew about the cod war, but I was really interested to read about the consequences of the volcano and how she weaved it into the plot. I remember the event but was fairly young at the time. On Canadian women writers which you ask about on FF, “The Suspect,” by L.R. (Laurali Rose) Wright was good, the first book in her series about a police inspector on British Columbia’s coast. I read two others which were not as good. 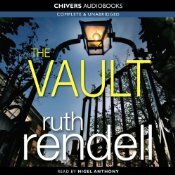 Wright beat out Ruth Rendell for a coveted mystery prize in 1986 with this book. Felony and Mayhen Press reprinted this one and two others by her. On Irish women writers, don’t know if this is up your alley, but Cora Harrison writes a series about a late 1500’s woman judge in Ireland. I read one book recommended by the website, Read All Day, and liked it. Declan Burke has a list of Irish writers on the left side of his blog at Crime Always Pays. Several women writers were mentioned by Rob at FF; there are a few others listed, too. Outrage was excellent. It proved to me that male authors can write well about woman protagonists and also about women’s issues with sensitivity — and Outrage. And it did it without blood, gore and gratuitous or graphic violence, especially directed towards women. Kudos to Indridason, who couldn’t rise any higher in my estimation, but holds up his status quite well.